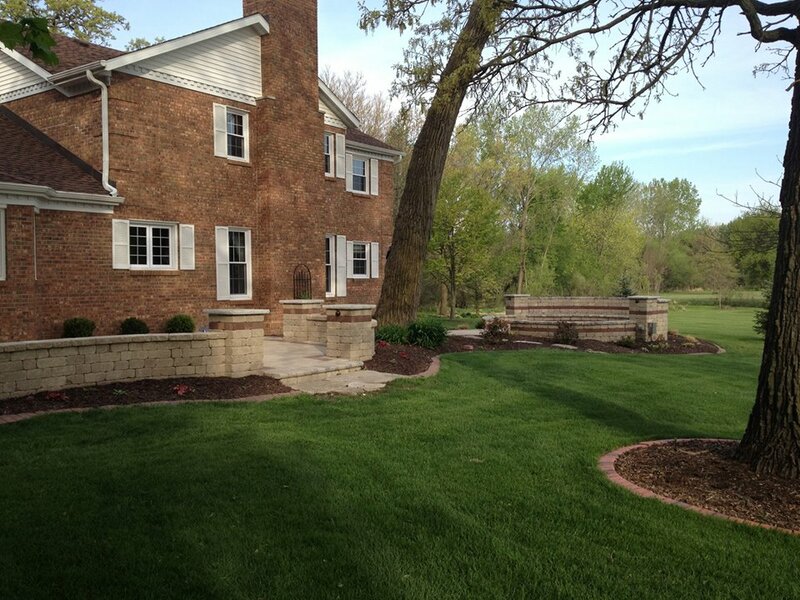 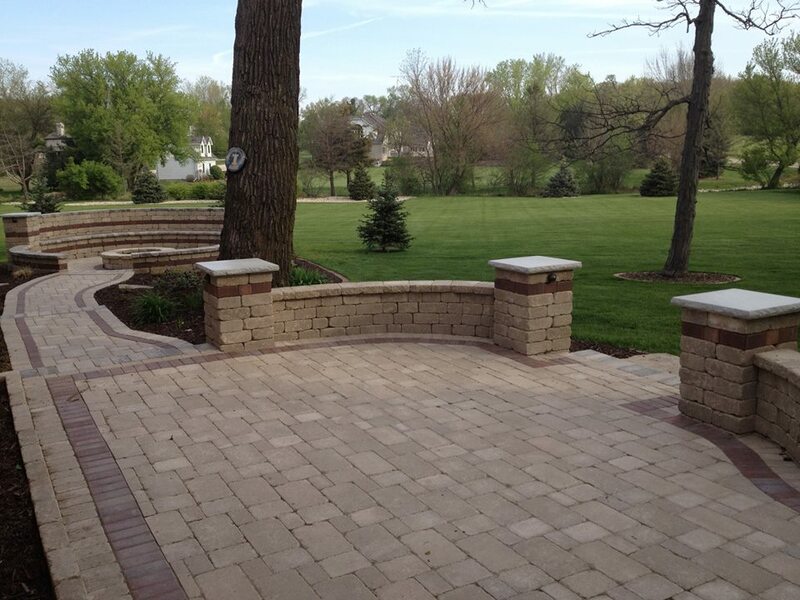 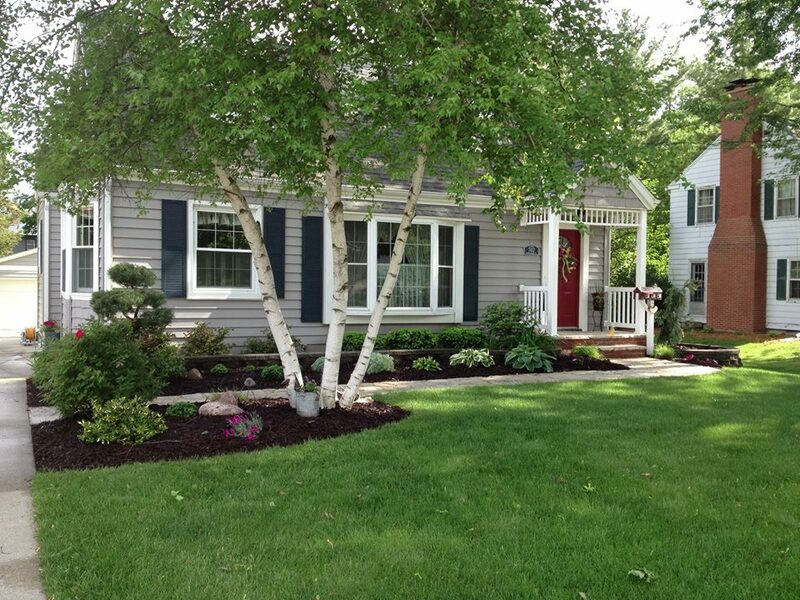 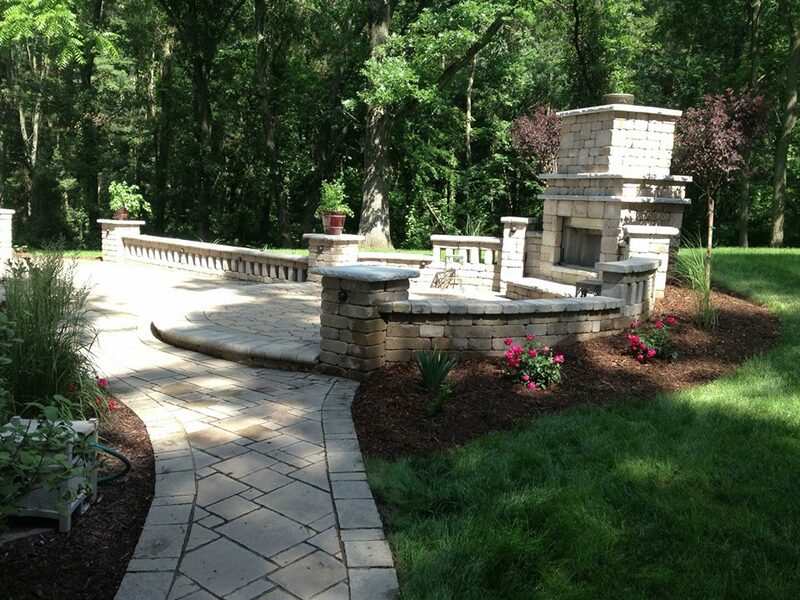 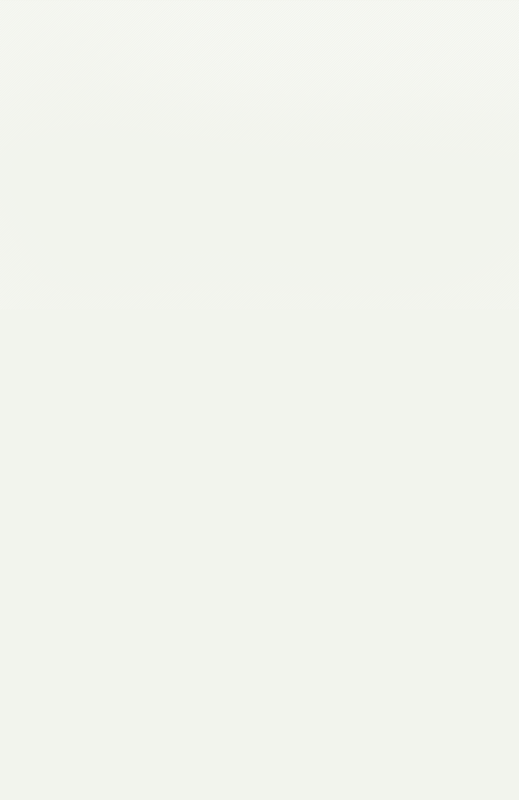 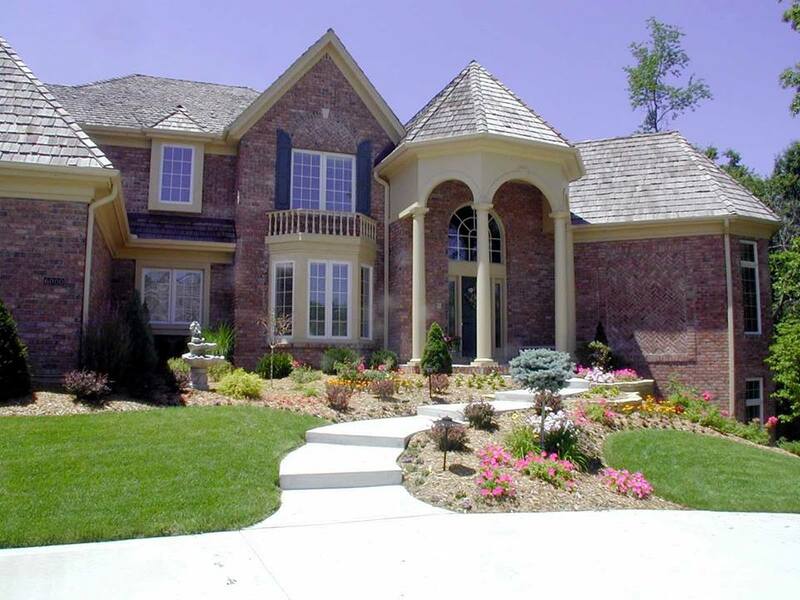 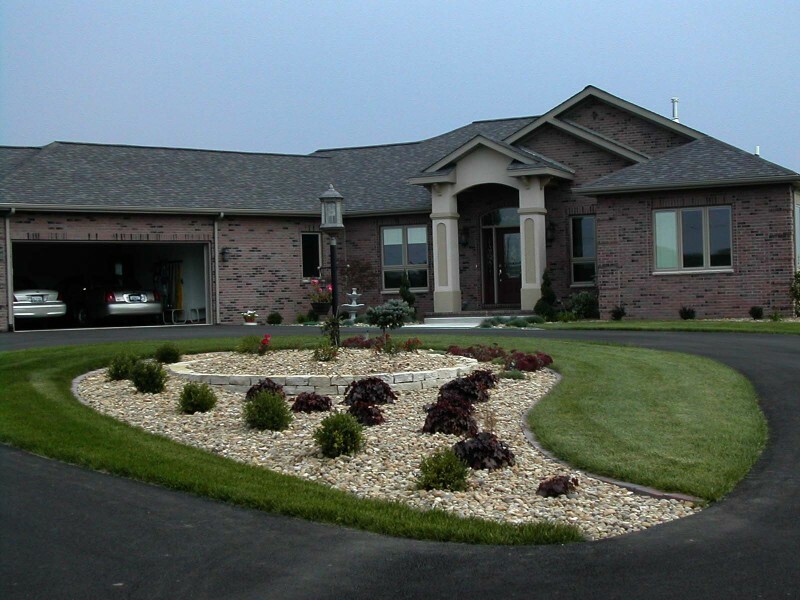 Warner Landscape & Design, Inc., is a landscape design and installation company serving the Northern Illinois area. 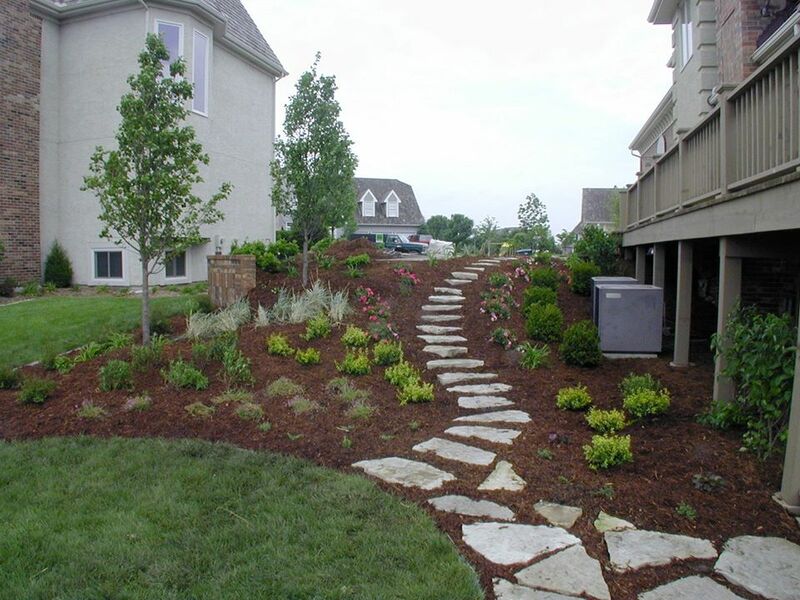 Warner Landscape and Design Inc.
We have over 15 years of experience in landscaping and promise to create a custom design that you will enjoy.  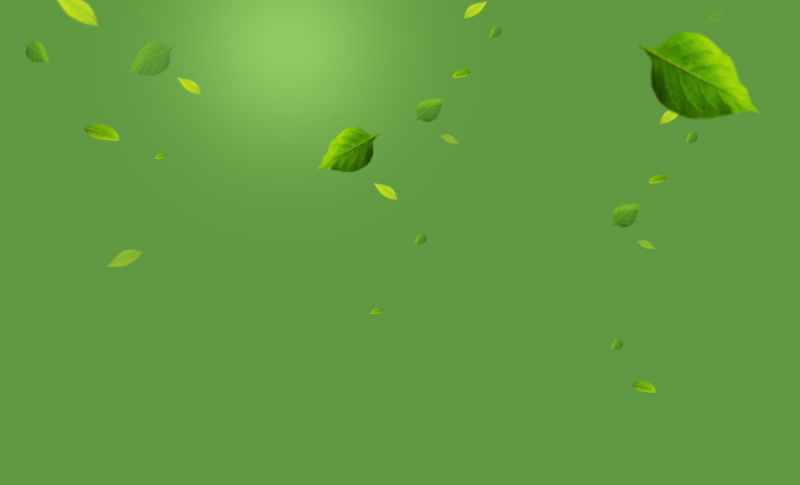 We can even create the design on the computer so you can see it before we start!